I don’t know where to begin. This is easily in my top five favorite and essential albums of all time. If you only had to nab one Zappa album, this would be it. 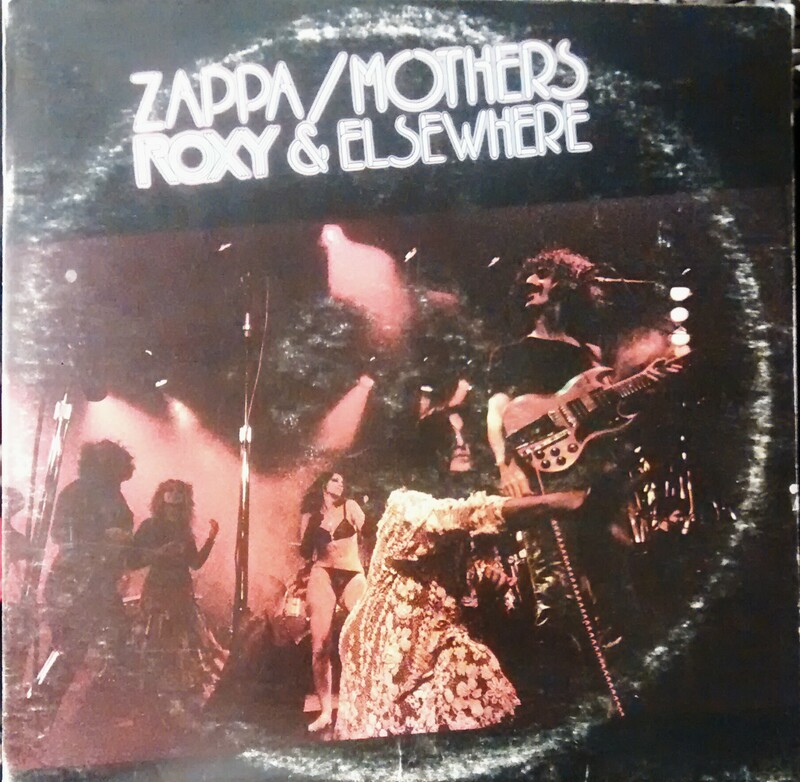 Zappa and his minions performed in all their glory for this one, which was recorded between 1973 / 1974 and mostly at the Roxy (there were additions and portions added for the final mix from ‘elsewhere’). And it’s live. In my short time on this earth, I can only boast viewing Zappa Plays Zappa (2014) where Dweezil and crew actually played Roxy & Elsewhere in full. For you desperate vinyl junkies, if you only come across this or even just a side B in some dusty thrift shop, just grab it. But really you should be enjoying the whole experience. Also, please remember that Frank Zappa is among the most underrated guitarists of all time. Now press play. More about Roxy & Elsewhere on Discogs.